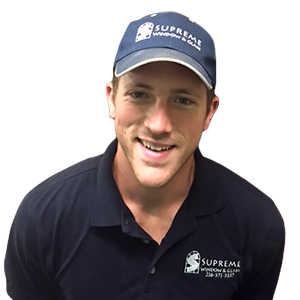 Supreme Window & Glass has been serving Cleveland and the surrounding communities for over 50 years. 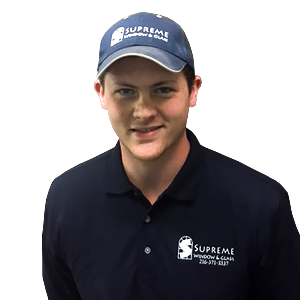 Supreme’s mission is simply to be a fill a valuable niche in the Cleveland community and its surrounding neighborhoods, and it has been doing so since 1962! This business has been built as a labor of love. In fact, Marc Muskal started off in this business as a volunteer – working for free just because he wanted to learn the business and gain experience. And after absorbing all he could, Marc took over the company and he’s put his expertise to work, continuing the company legacy by providing quality window repair and installation, and custom glass work for more than four decades. Marc and Mike are continually striving grow, so that all Cleveland residents can have beautiful, quality windows from a local business. “We are professional, punctual and easy to deal with,” Mike says. Contact Us today to see how we can help you determine the right window and glass products for your needs. Should I Get Glass Block Windows? Understanding the Benefits of Glass block. Serving the Cleveland area for over 50 Years! January through March we’re closed Sundays.